Showing results by author "Teresa J. Rhyne"
What would cause a cheese-loving, meat-eating lawyer to become a vegan? Her dog. 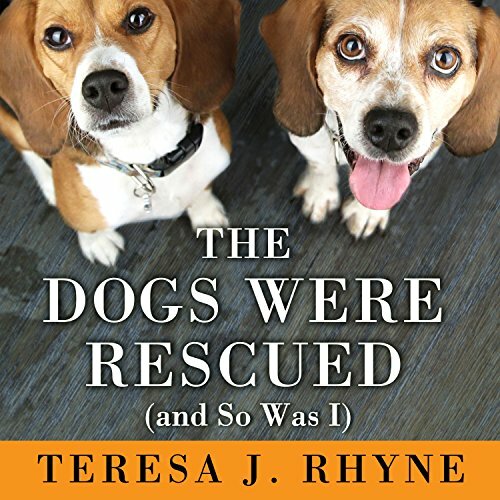 Teresa Rhyme and Seamus the beagle both survived cancer once, so when Seamus develops yet another cancer, Teresa vows to fight again. Unsure of the best way to battle the unseen enemy, she embarks on some experiments to create a healthier life for her family. She finds better food for Seamus, and a plant-based diet becomes her own guide, but she realizes that's not enough for her-and it's not enough for the animals.